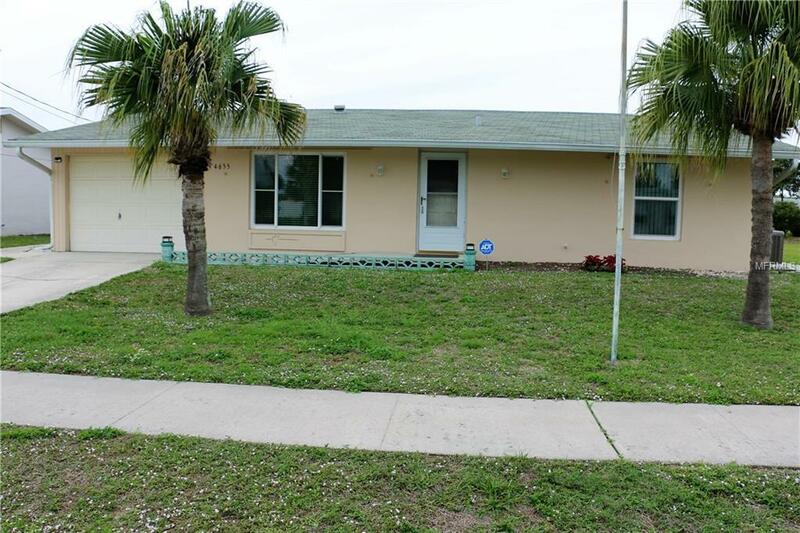 Welcome home to your affordable retreat in sunny Florida. 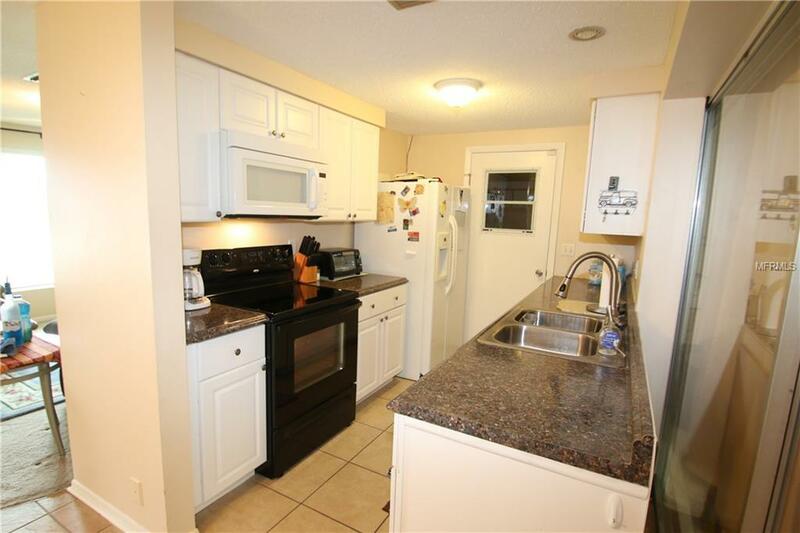 This 2 bedroom 2 bathroom home is a perfect house for a first time home buyer or a first time investor. It has a new A/C and a new custom shed with electric capabilities. 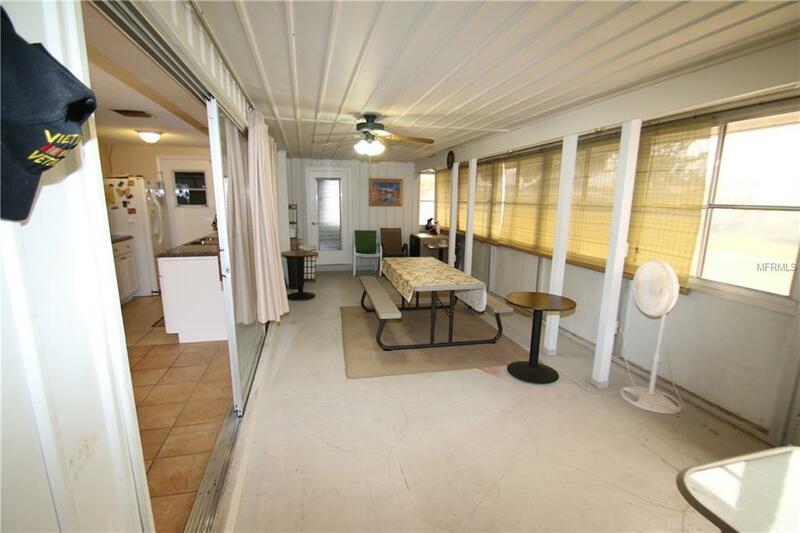 There is a large Florida room on the backside of the house that is perfect for entertaining all your guests. This home has also been modified for handicap accessibility. 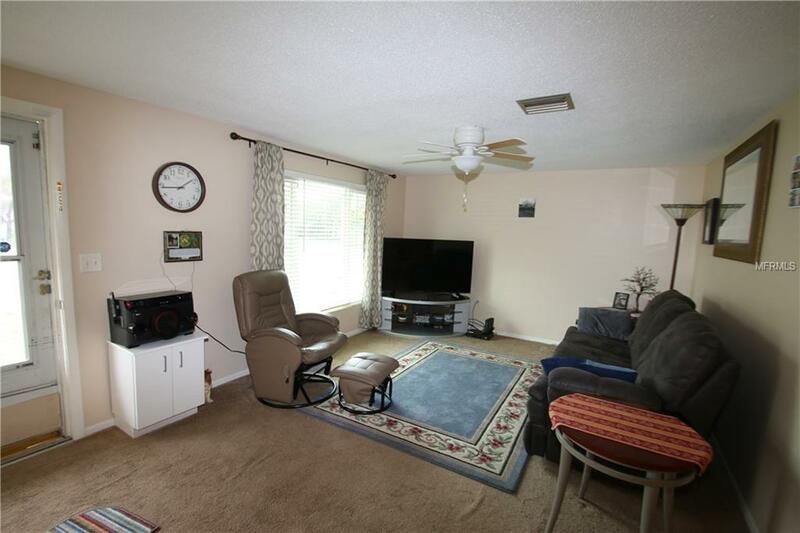 Additional home features include: New washer/dryer, custom interior paint, ceramic tile, updated bathrooms, 1 car garage, inside laundry area, and extra storage closets. Did I mention its not in a flood zone? No costly flood insurance required by your lender. This home is located in the heart of North port less then 4 miles away from the new Aquatic center at Butler park being built this summer. Shopping, restaurants, public library, and health care centers are located within minutes. Dont miss out on a fantastic opportunity to own a great home with many possibilities. Call for your private showing today!